Microsoft Windows 10 based system used to perform the following tasks. Gate In – with full estimating during gate in process. Note: This software is an add-on to the Depot Systems 5 main module. You must first purchase the main module system. 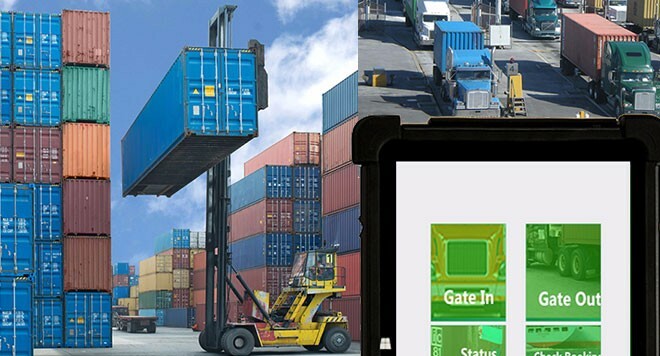 Then you can purchase the Depot Systems 5 Tablet software for Windows. Microsoft Windows 10 Home or Pro operating system. Windows 10 is recommended. Will NOT run on Windows RT tablets. 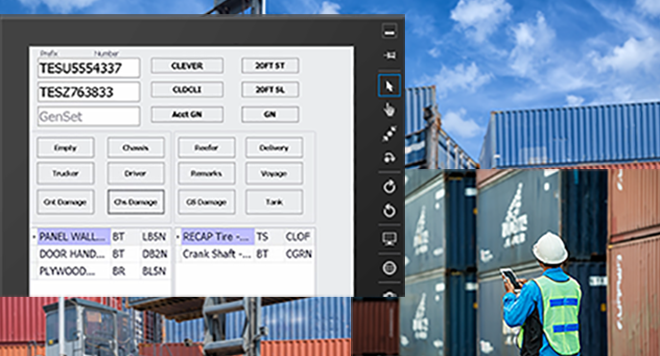 Depot Systems 5 Tablet has been tested on Windows 10 and is fully compatible. 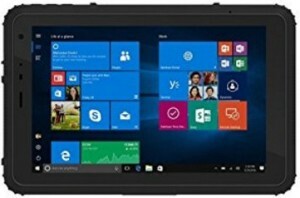 Any Windows 10 tablet will work, there are many tablet options out there. These are some tablet options we have seen out there. Available from many online sites. 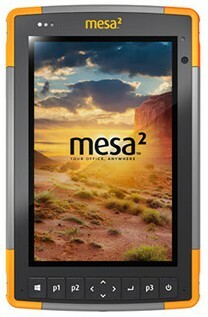 Rugged cases can be found for many of these tablets. The Windows 10 OS can print to any normal Windows supported printer including network attached printers. 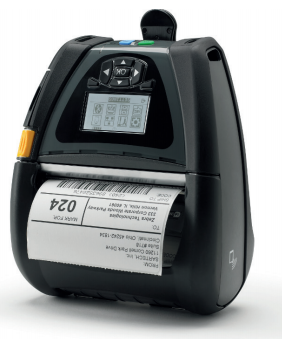 For field use we prefer Bluetooth enabled hip printers for gate interchange receipts. Note: Datamax MFT2 printers must have the Bluetooth setting changed in order to connect. dramirez@adsionline.com www.adsionline.com for sales information. Requires accessible GPS chip on serial / COM port. Not all tablets have GPS chips built in. Toshiba Encore tablets have GPS chip built in, but is not accessible via COM port. There are many external USB GPS devices available that can be added to tablets using the GPS tracking option. 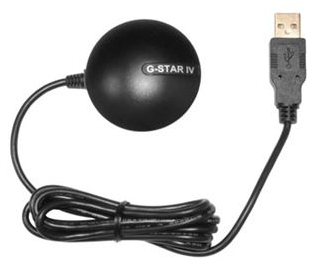 USB GPS devices like the Globalsat BU-353 are great for top pick and truck use with dash mount receiver. 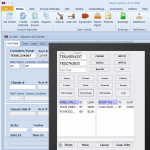 Depot Systems 5 contains a new maintenance and repair system for creating estimates and invoicing in the system. The new M&R system contains the following new features. Updated Estimate / Invoice entry screen with complete item and parts search controls. 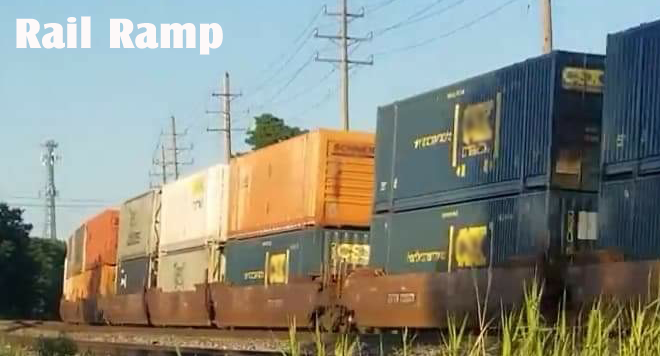 Optional Rail Ramp Module can be added on to your system. 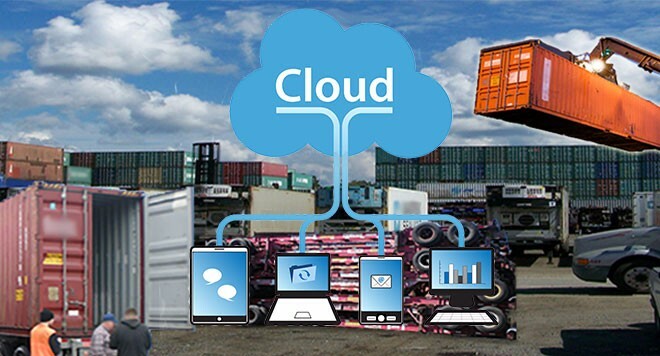 Depot Systems can provide Depot Systems 5 software as a cloud version. Utilizing Tier 1 level data centers all data can be accessed from anywhere in the world. Multiple terminal locations and remote users can all easily access the system from any internet connection. No servers or system setup required on customer network. 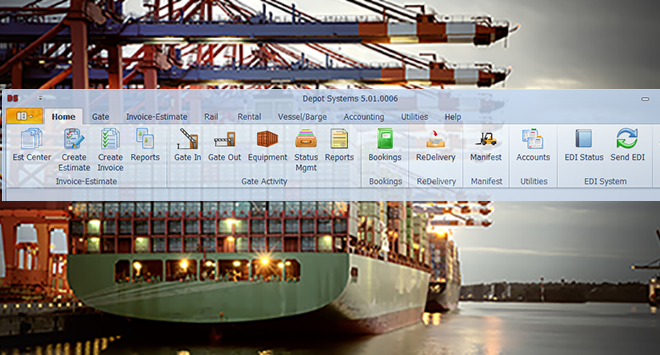 Quick Depot Systems software setup – Can be setup in hours. Veeam Server data backups, off site backup replicas and SQL maintenance provided. Full data center services. Security, Generator backup, Fire Prevention, etc.. Multiple high speed redundant BGP internet connections on 3 major carriers. 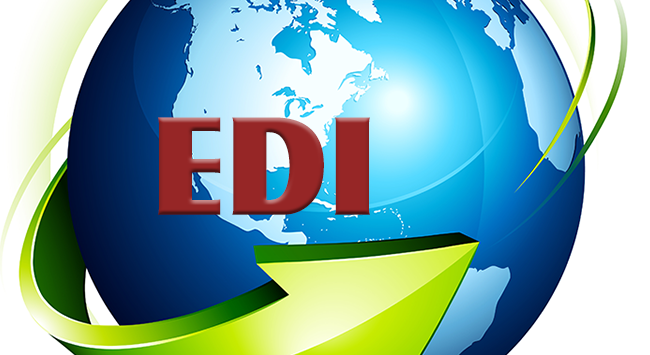 Note: The Cloud hosting option also includes Depot Systems yearly support and EDI processing fees. Windows Tablet Connection (If Depot Systems 5 Tablet Add On Purchased) Tablets can connect via local or cellular internet connection from multiple terminal locations. Depot Systems 5 Web Site hosting (If Depot Systems 5 Web Add On purchased) Included full redundant .Net web hosting and setup. 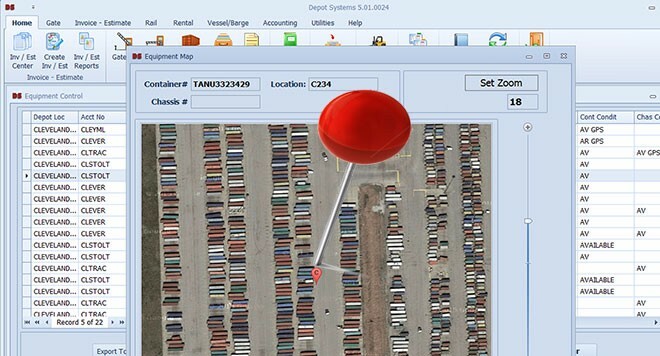 Depot Systems Rental Module is an optional add on that can be purchased per terminal location. 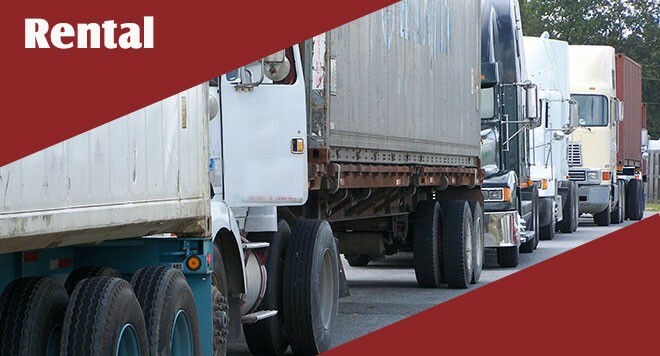 This module provides the ability to enter rental equipment fleets into the system that can be tracked on the street, and billed to separate rental accounts. 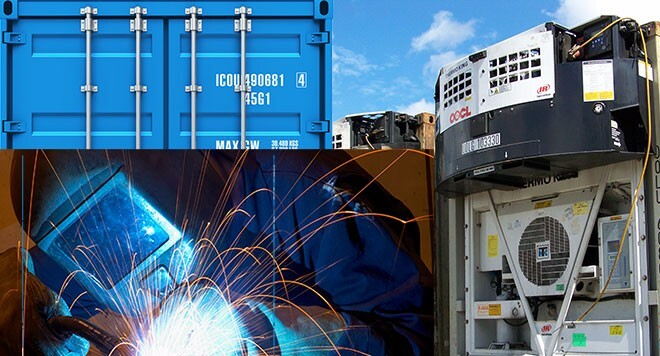 Rental equipment can be containers, chassis, or gensets. 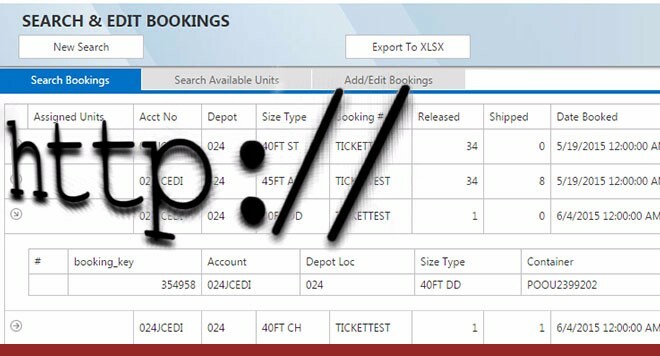 There is a separate billing system to create rental invoices and rental usage reports are available. Easy invoicing for a large amount of customers. 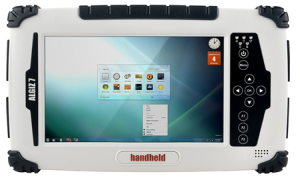 Click to view screen shots of the PC and tablet software systems.